Utilize Minimalism to create a life with less stress and tranquility. 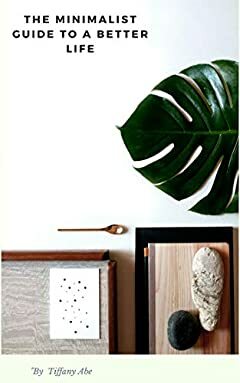 â€¢Have you ever wondered what minimalism is all about? â€¢Is it more than just getting rid of all the things we have accumulated over the course of a lifetime? â€¢Do you want a simple guide to understand to have a life not over-run by possessions? In my short book, you will learn all you need to know about minimalism. You will learn what it is, how to change you mindset to achieve a better degree of tranquility. Minimalism may originally come from the presentation of artworks, the amount of attention it is crying out for in this day and age is as a direct result of consumerism. It lies in simply changing your habits and getting rid of the superfluous. The book is meant for beginners, with no prior experience. I will walk you through what you need to do to get started - step by step, nothing is left out. Are you ready to revolutionize your mind and live a better life? Press the "BUY NOW" button now and get started right away!